Paris Weekender - 7 Super Shots! Today’s post is something a little different. I am participating in the HostelBookers 7 Super Shots game, which asks bloggers to pick one of his or her own photos for each of seven themes, and give a short description for each. It sounds simple, but it is not so easy! I have been snapping photos since I was five years old. Even when I limit myself to digital photos, I literally take thousands each year. But I suppose the idea behind this game is not so much the final result, but the exercise in getting there. So even if you don’t have your own blog, I encourage you to go back and look at your photos from over the years and decide which best fit the statements below. This is a wonderful way to revisit some beautiful memories! You can view more of my photos on my Smugmug site. Thanks to Aleah of Solitary Wanderer for tagging me in the game! Be sure to take a look at Aleah’s 7 Super Shots as well. I am told that I visited Yosemite National Park when I was two, but I don’t remember it. I waited a long time to finally get back there. I took this photo of Half Dome at sunset one September evening while taking a photo course with resident photographer Michael Frye. We had been taking photos of the impressive rock formations all day, but there was something about capturing Half Dome in this light that made the wait worthwhile! This is the quintessential Maine. 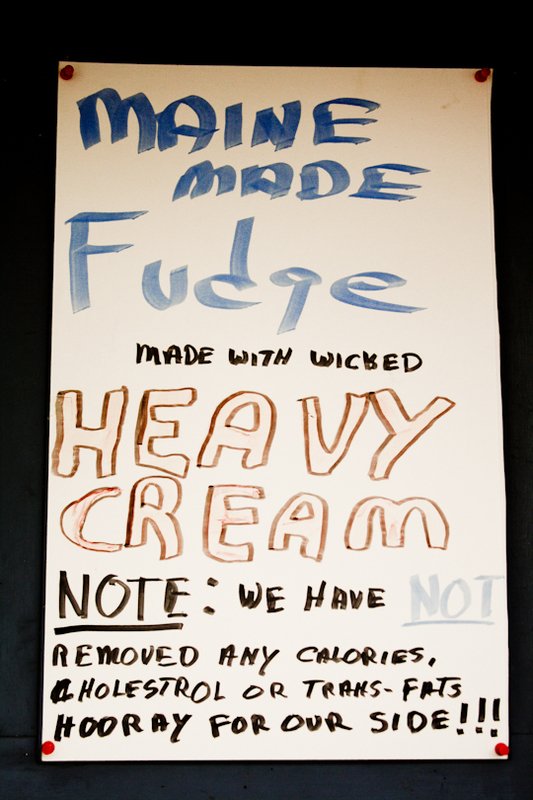 They tell it like it is at Orne’s Candy Store in Boothbay Harbor. 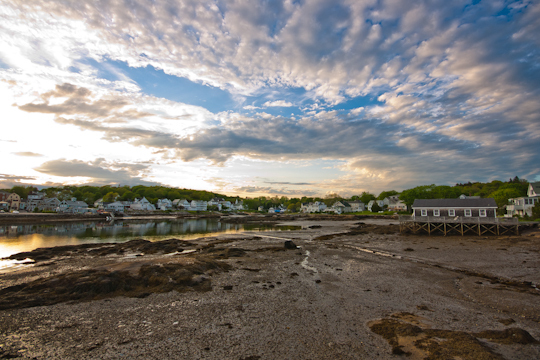 I took this photo just before sunset one evening when visiting Boothbay Harbor, Maine. 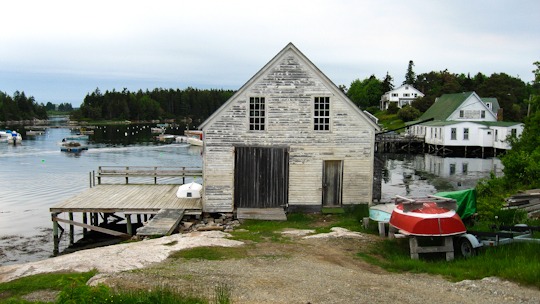 Boothbay is a special place to me and so this is the photo I look at when I want to dream… not of being somewhere faraway but of being home! 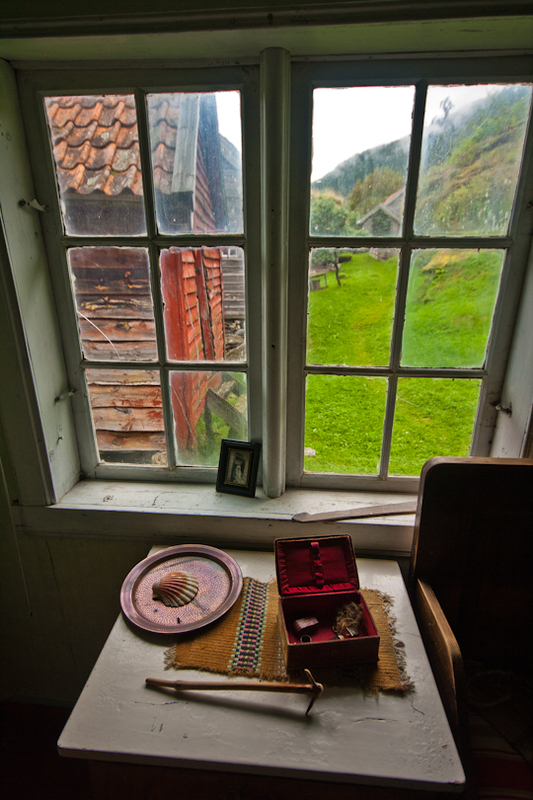 I took this photo through the window of a small home on Otternes Farm in Norway’s fjords region that dates back to at least 1522 (but likely far earlier). Of the 27 farm buildings, most can be visited and many were left almost exactly as they were when the last families left the farm. The vision for Otternes is to move towards becoming a working farm again and away from being simply a museum. Looking at this farmhouse scene makes me wonder what life was like for the people who lived here so many and not so many years ago. I took this photo while traveling in French Basque Country. We visited the small town of Espelette, famous for its hot chilies, on market day. There were all sorts of regional meats, spices and baked goods. 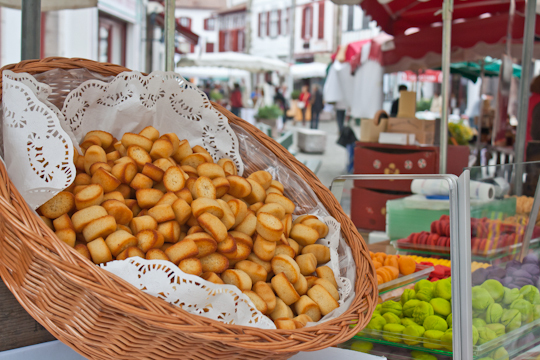 But this basket of madeleines was calling me! For me, this photo tells the story of an adventure that a good friend and I started in August 2009 and did not complete until July 2011. Due to limited vacation time and difficulty coordinating schedules, we could not hike the entire 15 days of Corsica’s GR20 (long distance trail) all at once. We hiked for nine days in northern Corsica on our first trip. And we were determined to finish it within a couple of years. Scheduling problems once again intervened but we determined to complete the last six days of the hike in just three days. With these little white and red paint trail markers as our guides, we pushed ourselves further than we ever had before, physically. And even though I couldn’t walk again for days, it was 100% worth it! I actually took this photo years ago with a snap-and-shoot camera. It just goes to show that the best photos do not depend on technology so much as your vision of what you are trying to convey to the viewer and of course, being in the right place at the right time. This small cottage has since been repainted, but still stands in the small fishing hamlet of Cozy Harbor, in the Boothbay region of Maine. I am tagging five other bloggers in hopes that they will share their Super Shots with us as well! I love the first one. I did a road trip with my family on the west coast of the States when I was about 11 and Yosemite was the highlight. I love the way the light is reflecting off the Half Dome. We have a similar photo in my parents’ house! 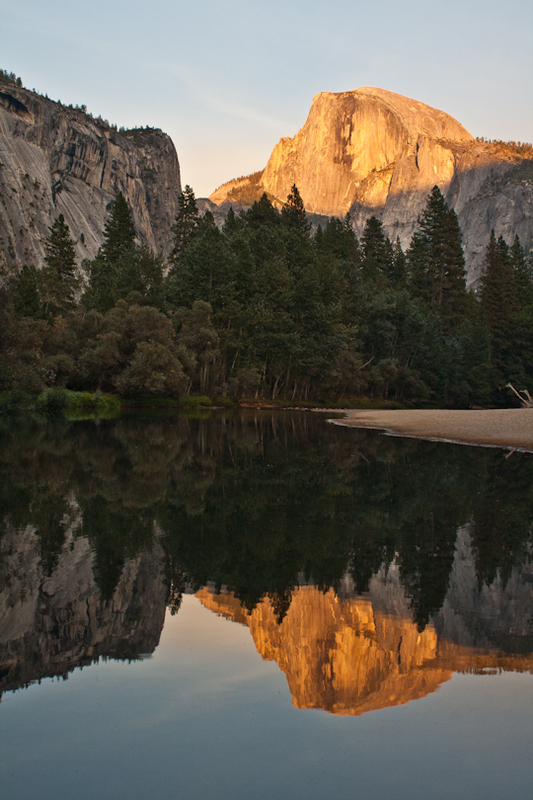 Thank you – so glad you like the Yosemite photo! I was lucky to be visiting with a professional photographer who knew exactly where in the park to go at what time of day. And using a tripod helped in getting a clearer shot. Thank you, Aleah! And thank you again for inspiring me with your super shots!